Effective "March 1, 2010", the electronic and printed versions of the Control Section Map Book shall supercede all previous editions. The maps contained herein have been changed to conform to the Oklahoma Highway Data File. All lengths are recorded to the nearest 0.01 hundredth mile / kilometer. If beginning or ending point locations are in doubt, refer to the Control Section Log. Any errors found in this report should be brought to the attention of the Planning and Research Division, GIS Management Branch. The suffix "P" on a control section number denotes Projected Highway. Normally, the route number on Projected Highways will be "P&S". Henceforth, control section numbers and lengths will be revised only when construction changes require it or when, due to route number changes, there is no longer a continuous route number that can be assigned to the entire section. The Planning and Research Division, GIS Management Branch, is responsible for the assignment and revision of control section numbers and lengths. Contact them for control section information not contained in this publication. Control section numbers must contain the county number. For location identification purposes, they are normally assigned a continuous route number. In this report, they are shown with the numerical portion of the route first, the county code second, and the control number last. Maps and the Map Book are in color and in PDF. 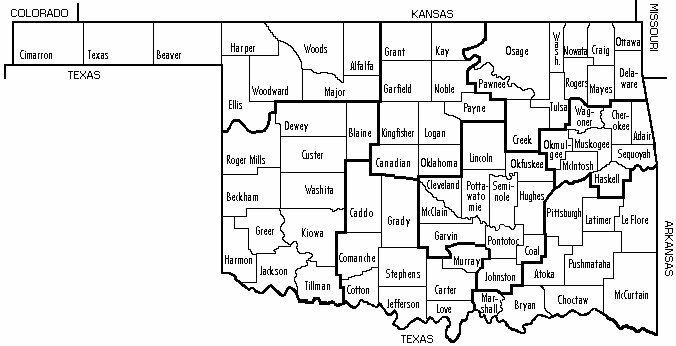 Select individual county maps from the text listing below or from the clickable map at the bottom of the page. Hard Copiesof the Control Section Map Book are available upon writen request from the Printing Services Branch.